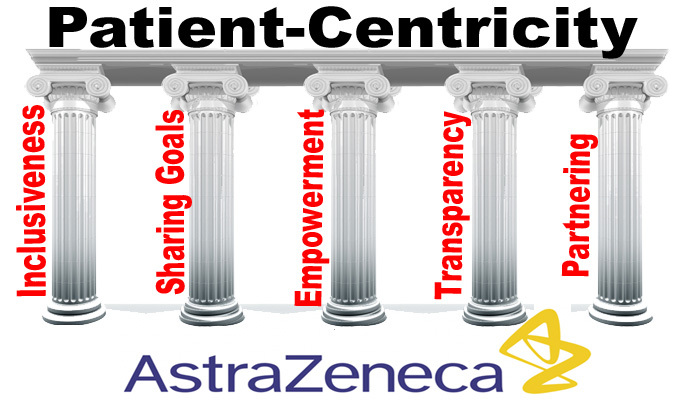 Pharma Marketing Blog: Defining "Patient Centricity"
Patient Centricity used to be a buzzword in that it was often mentioned but seldom practiced by pharma companies. A lot of progress has been made in the past years to achieve patient centricity, but not all drug companies have had much success. Unfortunately, that has had a negative impact on the industry’s reputation. Worse than that, noted White, marketers cannot articulate the usefulness of the buzzwords they use. Two years ago I compiled a list of “Buzzwords” used by pharmaceutical marketers. Patient Centricity was one of them (read "Pharma Buzzwords Heard During a Conference"). In a recent podcast (listen here) I pointed out how patient centricity has paid off in a big way for the drug industry when it comes to marshaling patients in support of speeding the approval with the FDA, which, by law, must include the patient perspective in the drug approval process. 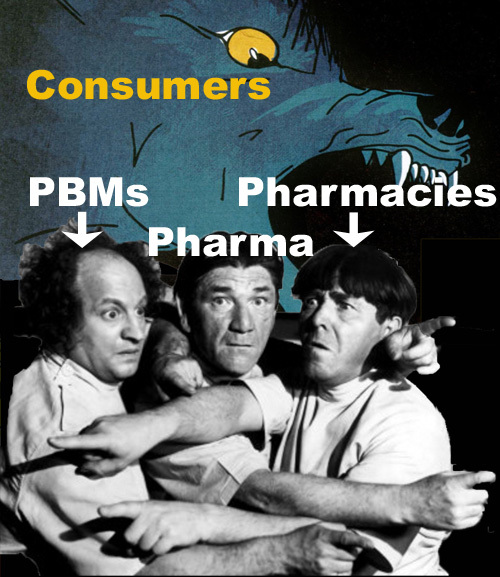 But pharma still struggles to achieve patient centricity. Rich Myer, author of World of DTC Marketing Blog, reported recently that according to IMS a majority of pharma companies have attempted patient-centric initiatives but only a third have reported any success. Only 4% reported a high degree of success and nearly 60% of pharma professionals said there is no consistent definition of patient centricity in their organization (read "Why Does #Pharma Have Problems With Achieving Patient Centricity Success?"). To be successful at patient centricity, the drug industry must first define what they mean by the term. Astrazeneca has taken the first step to doing that. 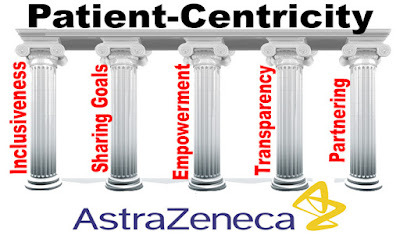 An eyeforpharma Trends Magazine points out that, in response to calls from patients, AstraZeneca has ‘walked the walk’ and published the first definition of patient centricity, co-created with patients and carers. The definition was published in the journal BMJ Innovations ("Defining patient centricity with patients for patients and caregivers: a collaborative endeavour"). Obviously, a pharma company that is patient-centric will improve its reputation among patients. These days, the reputation of pharma companies among patient groups has sunk to a near historical low. Just 38 percent of patient groups thought the pharmaceutical industry had an “excellent” or “good” reputation in 2016 according to PatientView, a research firm that canvassed more than 1,400 patient groups from 105 countries (read "Pharma’s Rep Among Patient Groups Sinks to Near Historical Lows"). No doubt most of this negativity is due to all the media attention on high drug prices. 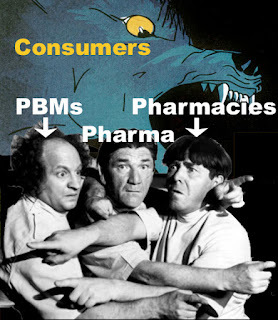 And it’s not helping that drug companies, pharmacy benefit managers, and pharmacies are blaming each other for the problem (read "#Pharma, PBMs, Pharmacies: The 'Three Stooges of Drug Price Lobbying!'"). 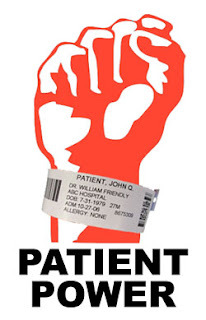 Patient centricity is a component of what we refer to as the voice of the caller. We ask what the customer needs for a successful contact center interaction. The first three themes of the definition encompass patient engagement. Gaining insights from an objective, third party can prove to be valuable for supporting the pharma companies to strive toward patient centricity.